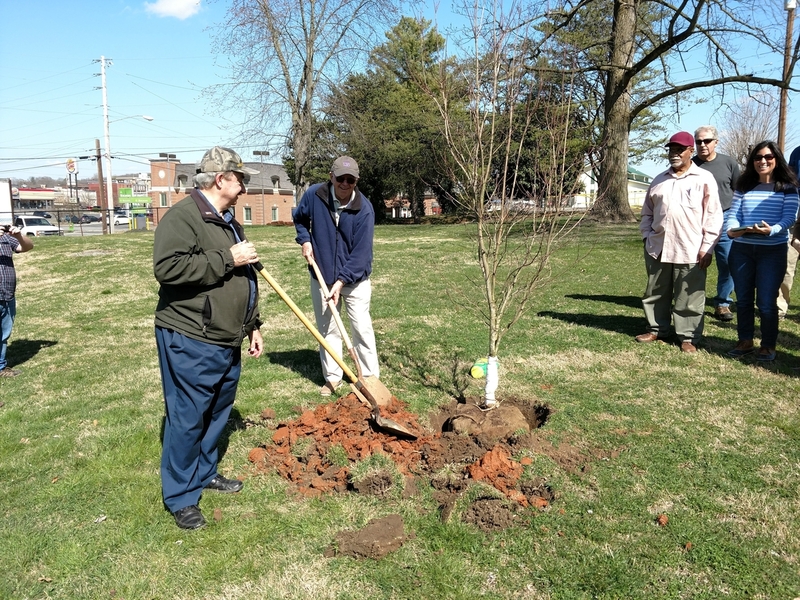 The Morristown Tree Board and Keep Morristown-Hamblen Beautiful joined friends and family to plant two Legacy Trees in recent weeks. A white dogwood was planted in front of Prater Hall at the Rose Center in honor of Wanda Neal. The tree was given by the Morristown Tree Board in appreciation of Wanda’s service to her community. A pink dogwood given by George Proios was planted at Fred Miller Park in memory of Liz Steisslinger. Wanda recently completed her second three-year term as a mayoral appointee on the Morristown Tree Board and served as the secretary of that organization for the last two years. She currently serves as an appointed member of Morristown Regional Planning Commission and the Board of Zoning Appeals. In addition, Wanda served on the board of directors of the Rose Center for five years and is currently a member of the Rose Center Service Guild and several other community organizations. Liz was active in her community, church, schools and a long-time dedicated board member of Keep Morristown-Hamblen Beautiful. She had a passion for children and teaching as well as the environment and her community, and could often have been seen cleaning up her neighborhood with her husband Brian. Liz was respected and loved by all who knew her, and she is dearly missed. The Legacy Tree Program was created in 2005 as a partnership between the Morristown Tree Board and Keep Morristown-Hamblen Beautiful to increase our urban tree canopy by placing trees in public places. Trees can be donated by individuals or groups in honor or memory. 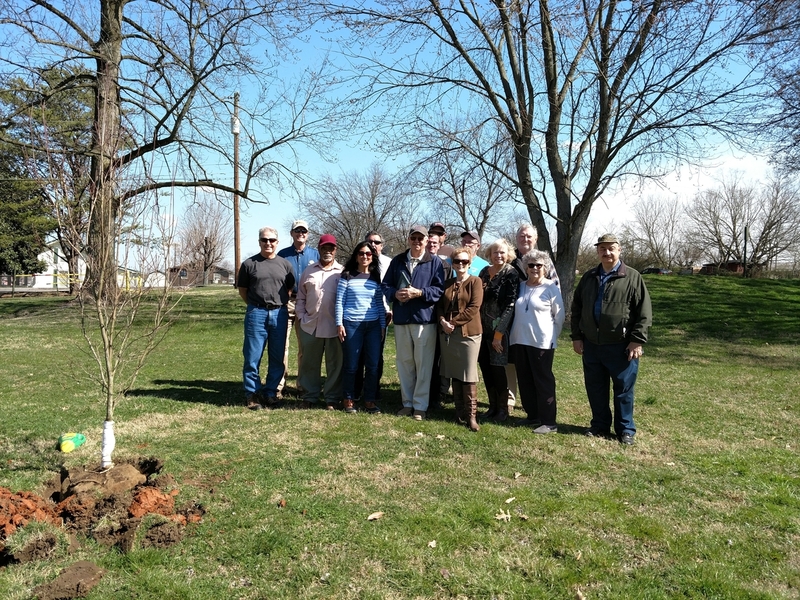 Legacy Trees are planted, marked and maintained by the Morristown Tree Board, Public Works and Parks and Recreation. For more information on the Legacy Tree Program, please call 423-585-1830 or click here.